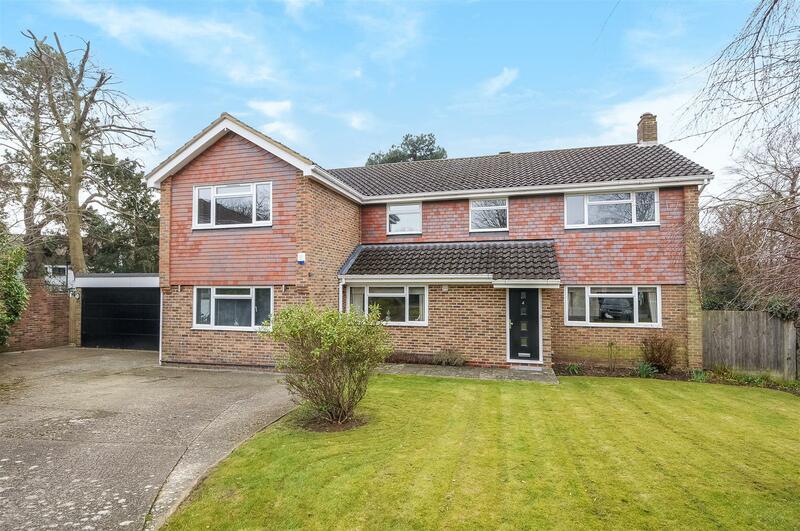 A beautiful five double bedroom detached home situated in a desirable location in Ashtead. The property is approached via a gated entrance and substantial gravelled driveway offering parking for numerous cars. Set in the centre of a good sized plot with a pillared storm porch and attractive security lighting. V&H Homes are proud to present this beautiful ten-year-old, detached chalet bungalow in Headley. An IMPRESSIVE impressive and truly HIGH SPECIFICATION five bedroom detached family home. This SUBSTANTIAL residence comprises of three reception rooms, a large kitchen/breakfast room, utility , dressing room, downstairs cloakroom, en-suite shower, large main bathroom and ample storage space. Wonderful and unique four bedroom bedroom / three reception room detached family located in a highly sought after location in Epsom. V&H HOMES are pleased to present this substantial five double bedroom, three bathroom executive family home. 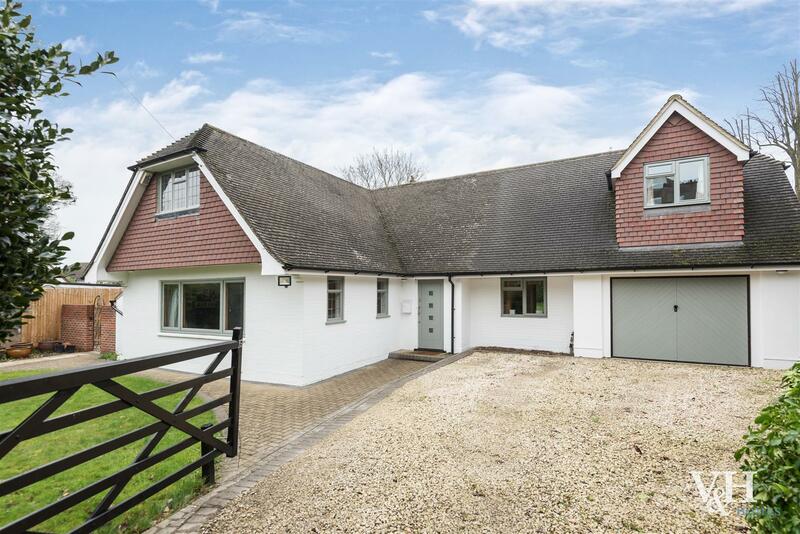 The property is located in a desirable gated development near outstanding schools and is ideally situated for access to both Ashtead and Leatherhead.